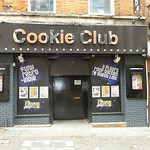 The Cookie Club is situated in the centre of Nottingham. 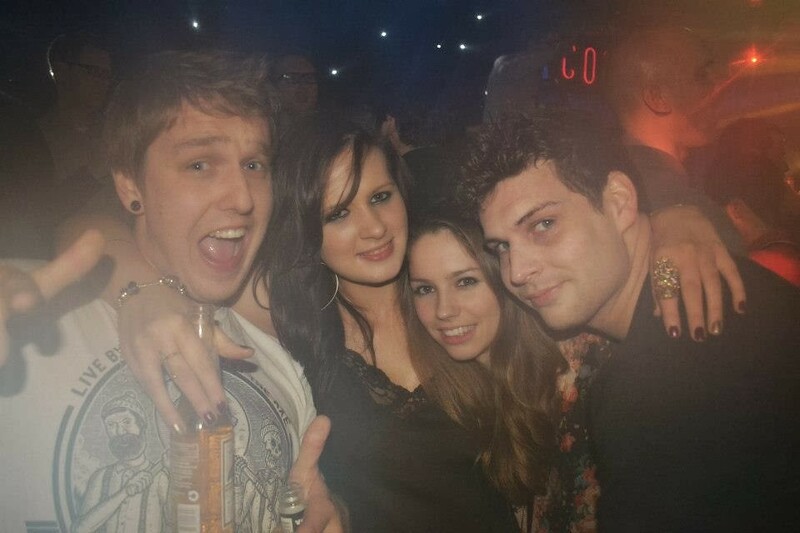 It is one of the area’s best known clubs and its three rooms can host up to 500 people. 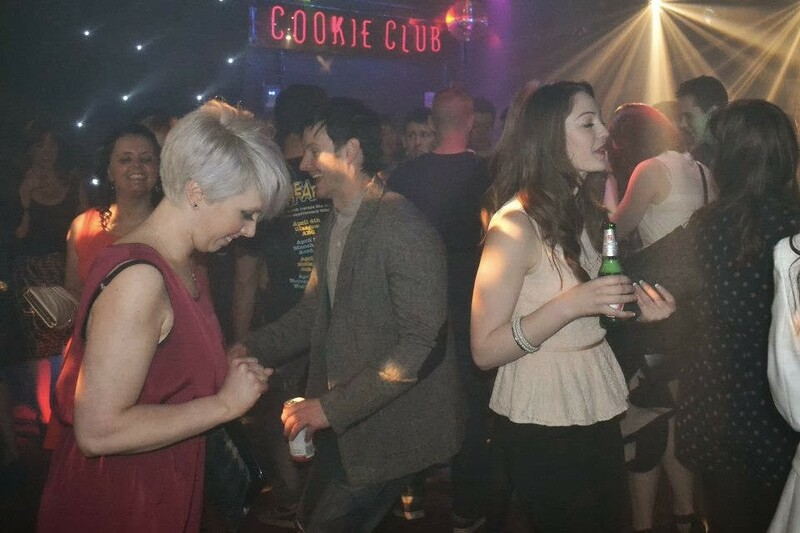 There are great facilities including three different dance floors and bars, and a chill out room if you just want to wind down. 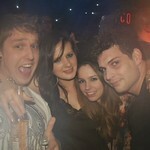 Club goers can be assured of a friendly, relaxed atmosphere with music for just about everybody’s tastes. 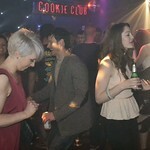 The cookie club plays everything from funk to rock; the club goers are guaranteed a good time. 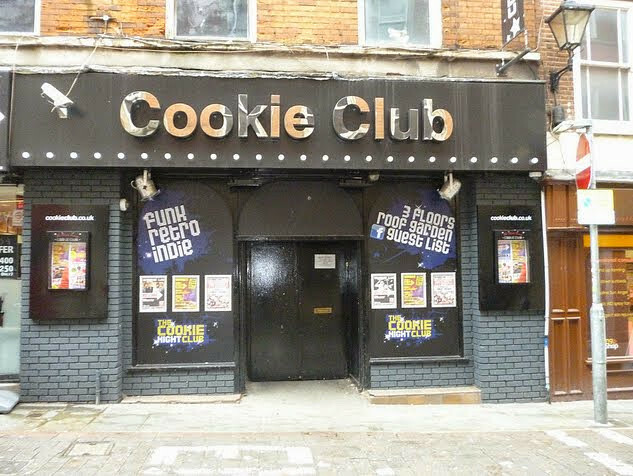 Nottingham’s Cookie Club opens at 10:30 P.M. and closes at 3 A.M.